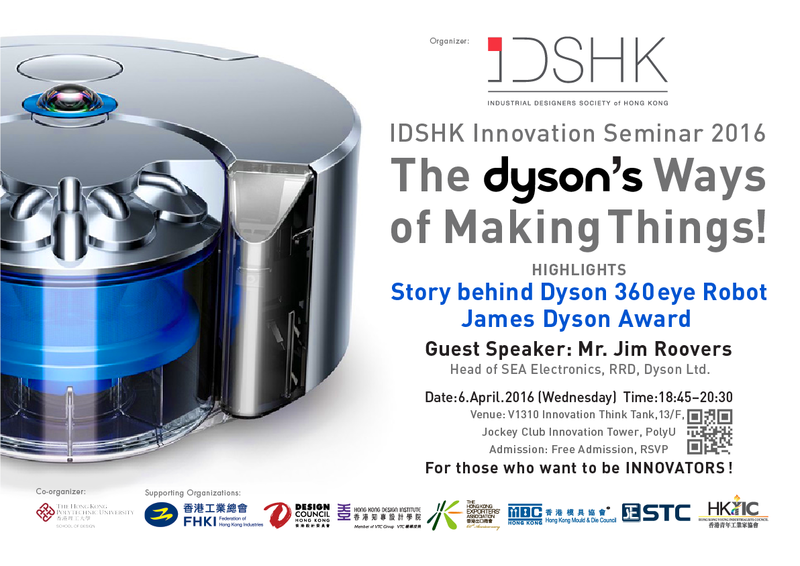 IDSHK INNOVATION SEMINAR 2016 THE DYSON’S WAYS OF MAKING THINGS! 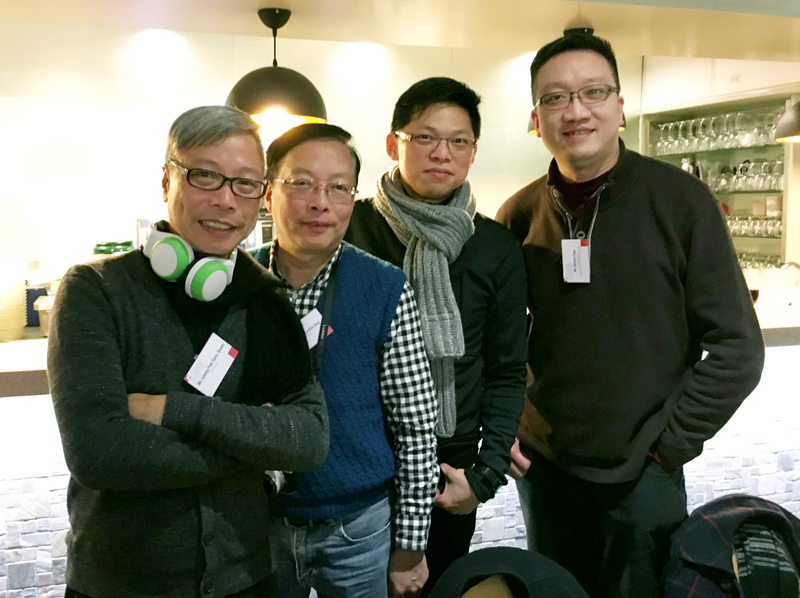 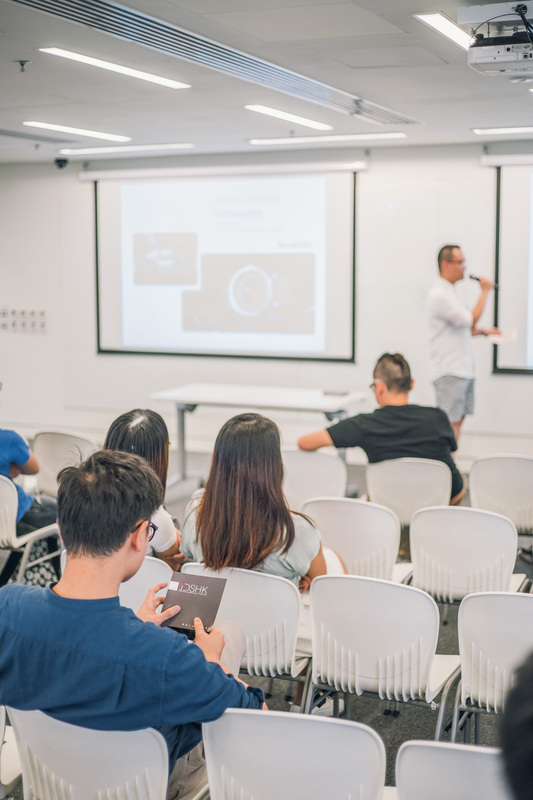 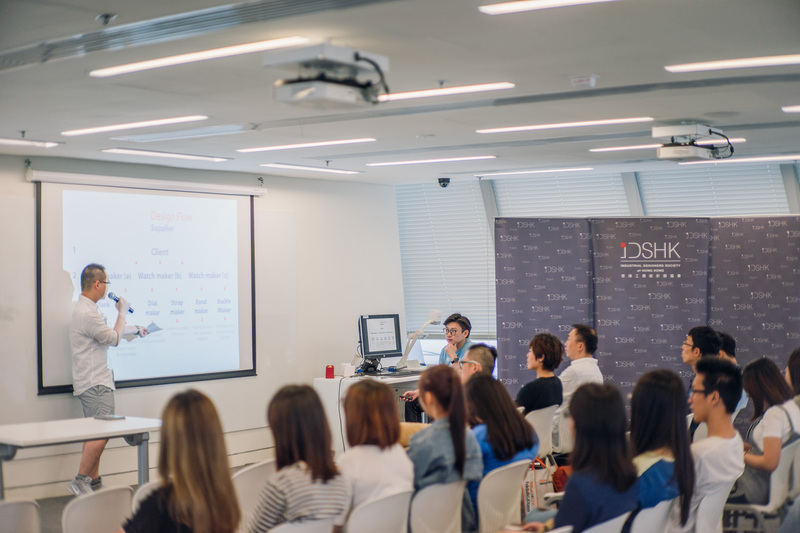 Special Acknowledgements to Dyson Singapore Pte Ltd. and the Co-organizer: School of Design, The Hong Kong Polytechnic University, for providing support on venue and promotion. 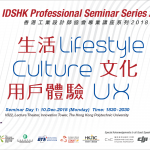 Admission: Free admission, all are welcome. 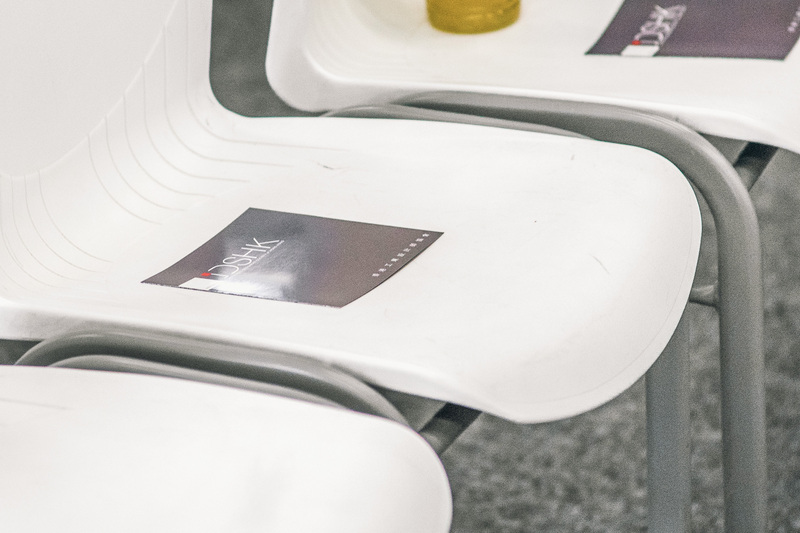 First-come, first-served. 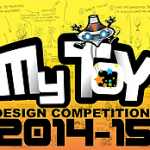 Target audience: Design Professionals and Students, Entrepreneurs and those who want to be Innovators! 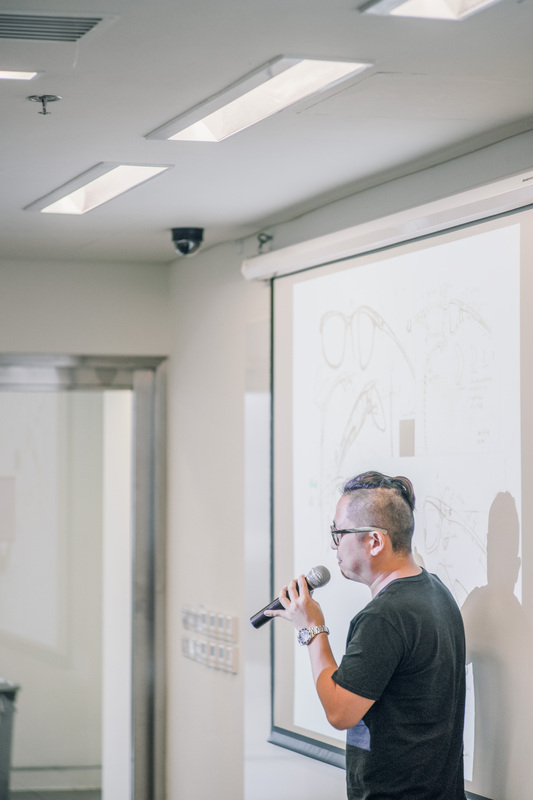 Based in SEA, Jim is Dyson’s Head of SEA Electronics and oversees the direction of all electronic technologies from concept to production across all product categories – a key part found in all of Dyson’s machines. 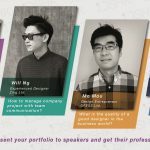 He joined Dyson in 2012.
consumer electronics company, taking on roles ranging from development engineer to global project manager. 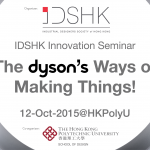 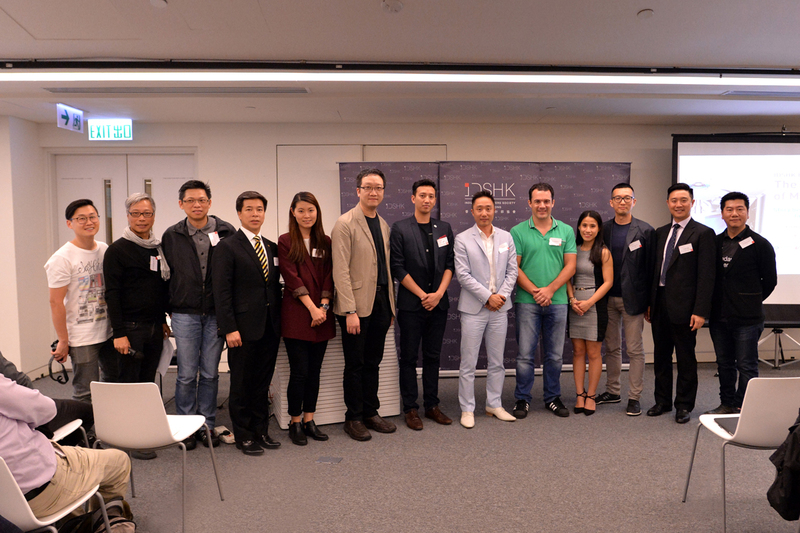 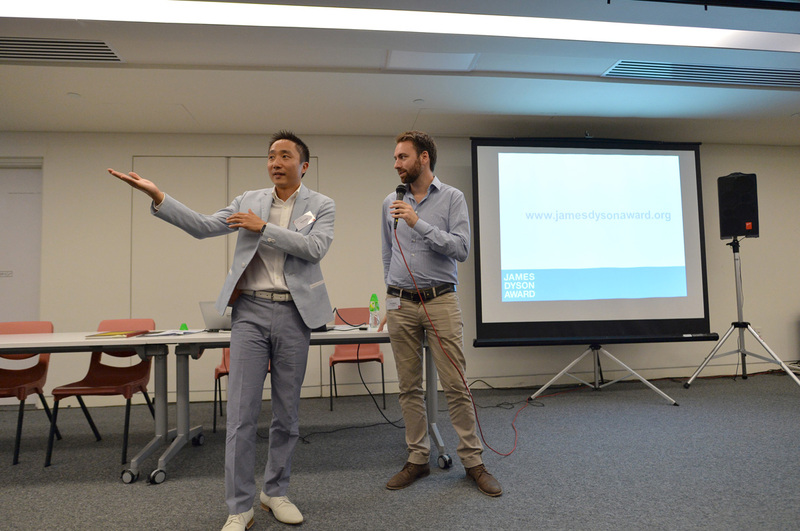 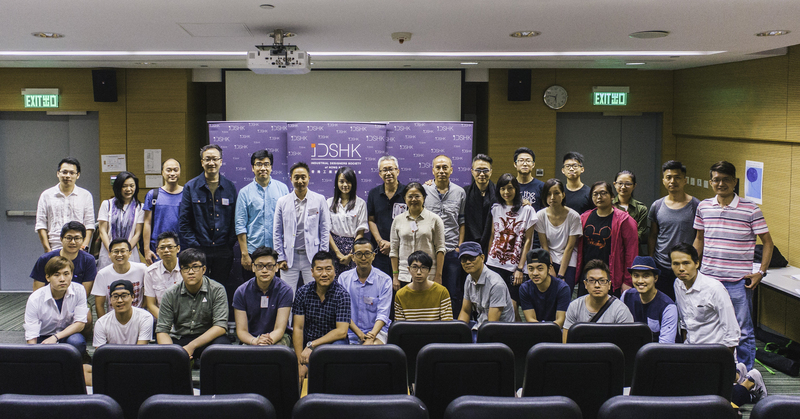 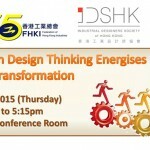 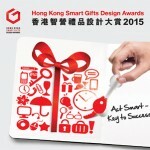 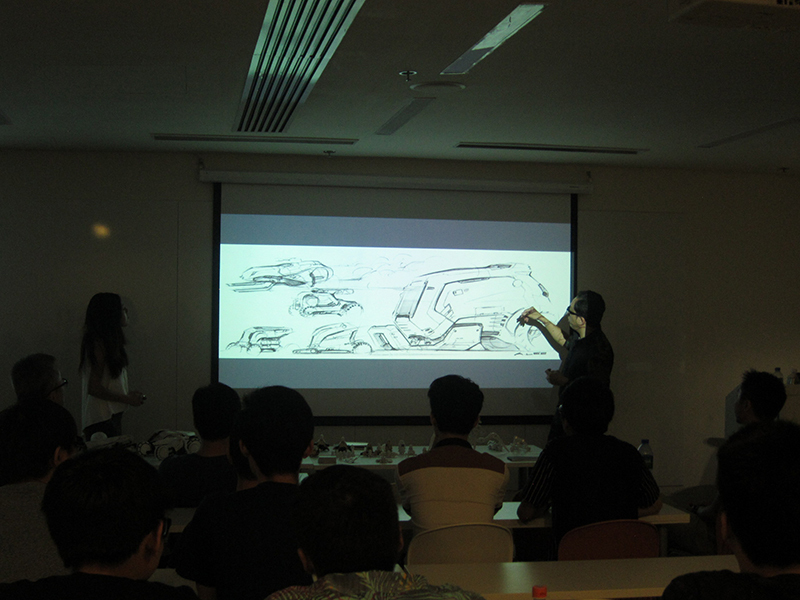 IDSHK Innovation Seminar – The Dyson’s Ways of Making Things!